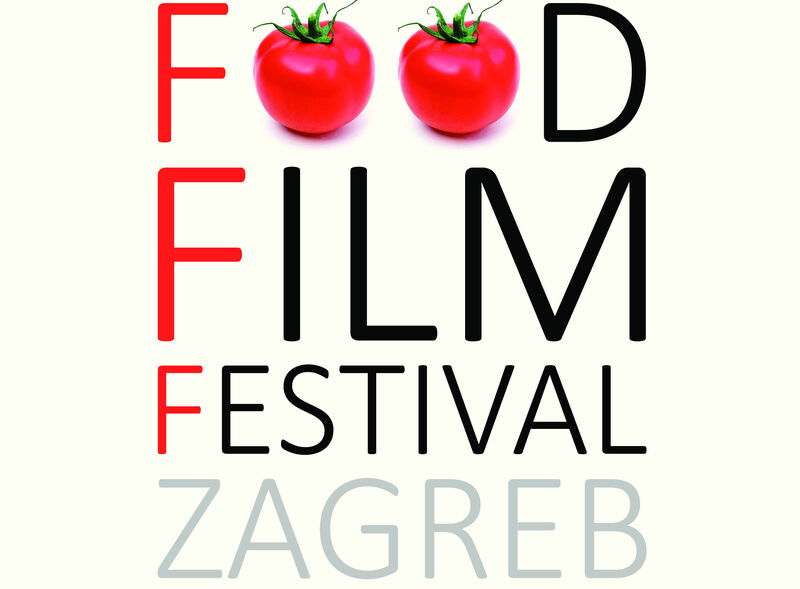 Less than a month from the biggest film festival in Zagreb – Zagreb Film Festival (12.11.-20.11) we provide you with the complete guide to all film festivals in Zagreb! First Zagreb month-to-month film festival list is offering a bird eye view from major festivals to student hard-core movies. Check it out! 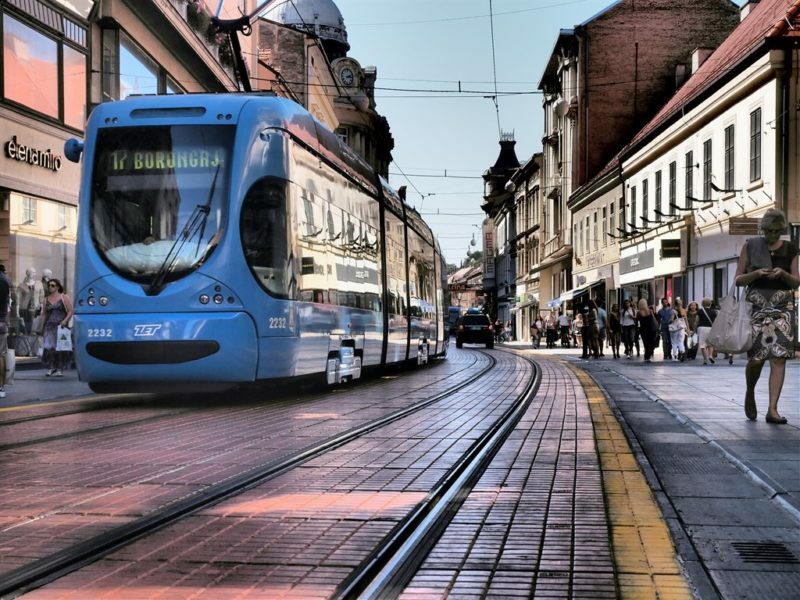 About: One of the most important Croatian film festival and the largest film festival in Zagreb is focused on international contemporary debut films and new filmmakers. Each edition features international competition programs, other programs and special screenings. About: This international documentary film festival, which takes place every year in late February for more than a decade now, aims to provide good selection of the most recent documentaries from all across the world. About: An international film festival for children (preschool age to under 15) with children feature and short film screenings. 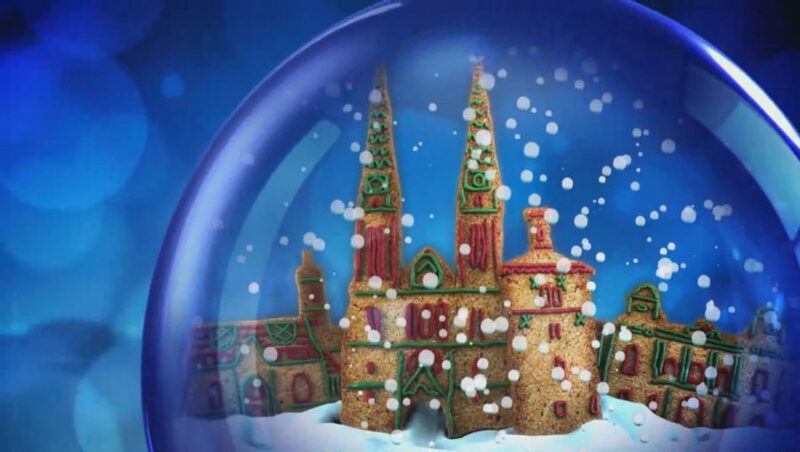 Plus special programs, concerts of teen rock bands, workshops and chats with film directors. About: A special film festival whose rich program includes film projections and other events with the task to spread the memory about the Holocaust and awareness of tolerance in these times that we live in. 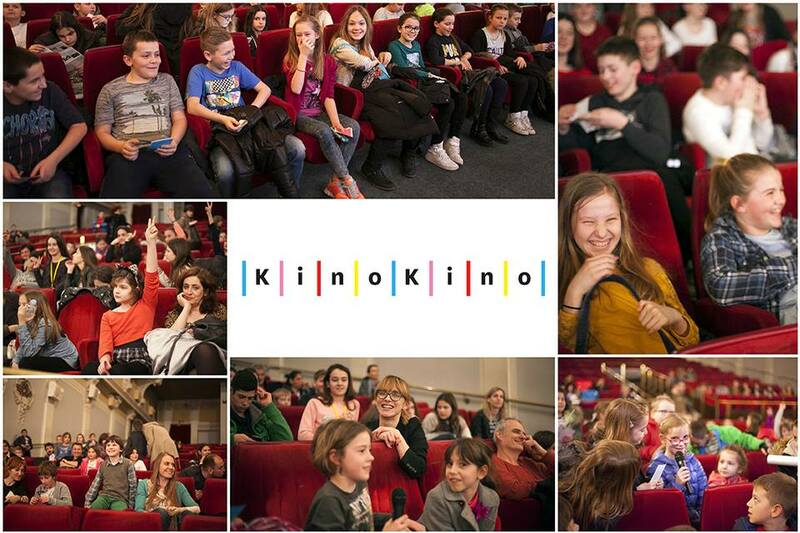 About: One of the most important film festivals in Croatia which includes presentation and evaluation of current domestic film production of feature, short, documentary, animated, experimental and commercial films. About: Annual international film festival with selection of films according to their relation to the main theme of that year’s festival (Revolutionary films of the 60s and 70s, Chinese film classics, Yugoslav cinema, Third World Cinema…). 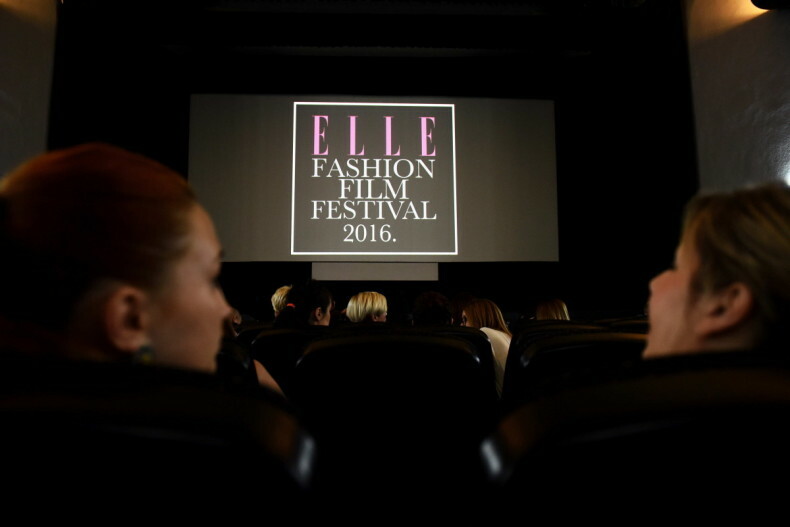 About: The one and only Croatian festival of documentaries related to fashion. From all film festivals in Zagreb, this one is with the most beautiful audience and posh famous people who mingle and discuss about fashion, art and film. 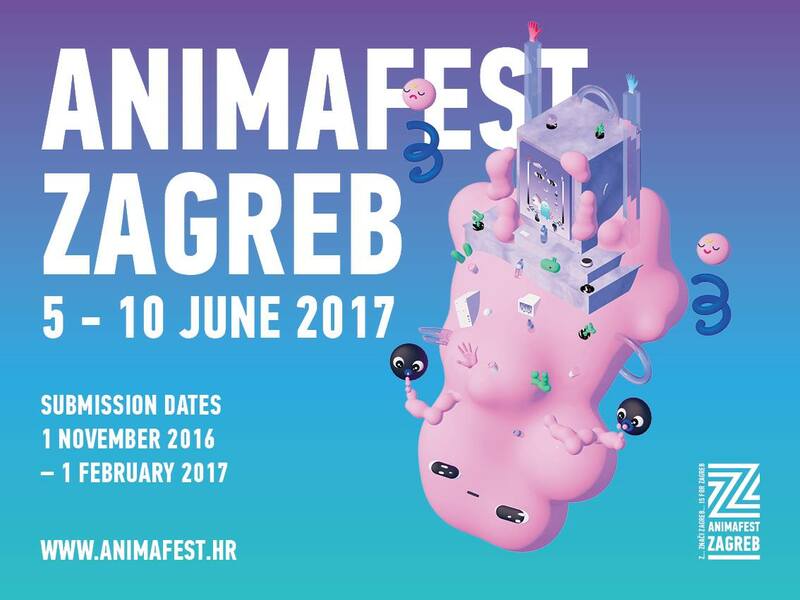 About: The world festival of animated film is the oldest film festival in Zagreb and one of the most respected festival of animated short and feature film in the world, founded on the tradition of the Zagreb school of animation. About: The only fantastic film festival in this part of Europe brings an summer open air movie entertainment for fantasy, SF, thriller, animation, horror, mystery and suspense film buffs. And dogs (festival is dog friendly). 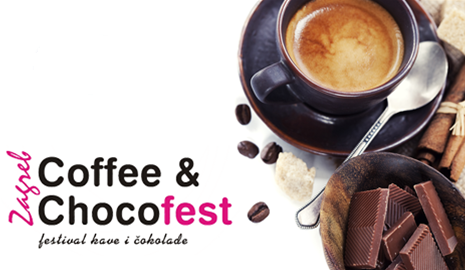 About: Outdoor summer gourmet film festival is dedicated to the movies with food in the lead role. 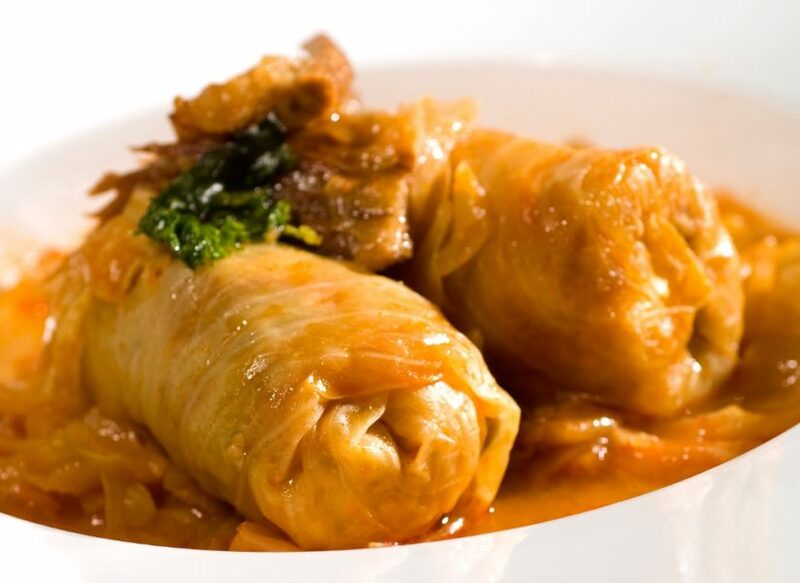 Beside the screenings, great food from local restaurants, bistros, pastry shops and wine bars is in the major focus. About: International tourism film festival whose main purpose is to reward films and audiovisual productions that promote tourism in categories of commercial video/films, promotional films and TV reportage/documentaries. 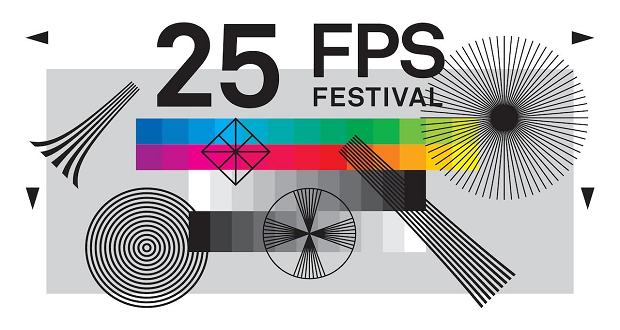 About: An international experimental film and video festival primarily oriented towards short film, screens independent and non-commercial films which explore the possibilities of cinematic language, narration and the medium itself. About: This festival screens narrative, documentary, animation and experimental film of all lengths that explore gender, gender roles, non-stereotypes, identity issues, LGBTQ, feminist and relationship themes. 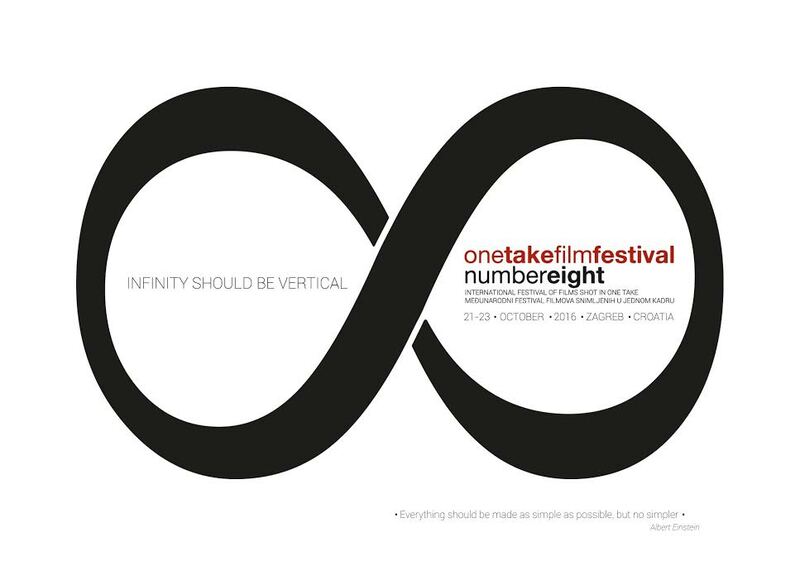 About: An international festival of films shot in one take (movies shot without interruption from the moment of turning the camera on to the moment of turning the camera off) is the only one of its kind in the world. About: A unique film festival presenting the art of silent movies with live musical accompaniment. Apart from its competition program, the festival screens a rich selection of film classics from the golden era of silent film. About:This festival screens movies, documentaries and experimental film titles with a thematic focus on the phenomena of the struggle for human rights. 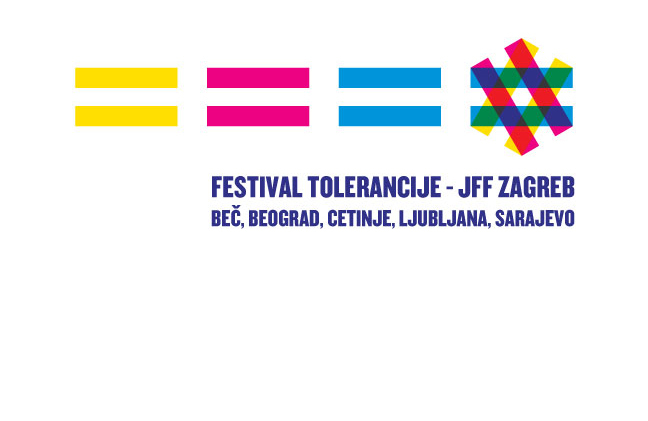 This festival engages its audience on human rights issues through the medium of film. 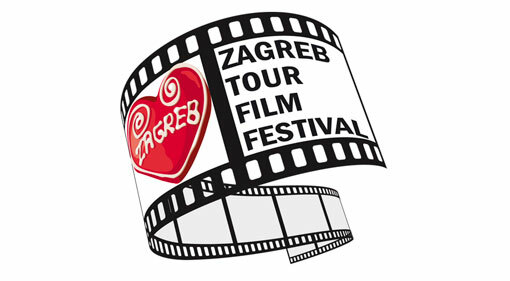 In addition to the listed film festivals in Zagreb, Croatian capital hosts various annual film programs, selections, events and shows like: Cinestar Oscar Show (January), Venice in Zagreb (February), Turkish Film Week (May), Screen on the Green (May), European Film Days (July), Gradec Summer Cinema (July), Motovun in Zagreb (August), Night of Croatian Film and New Media (October), European Art Cinema Day (October), Czech Film Week (October), International Animation Day (October), Days of BIH Film in Zagreb (November), Israeli Film Week (December), Film Mutations ( December) and Short Film Marathon (December).